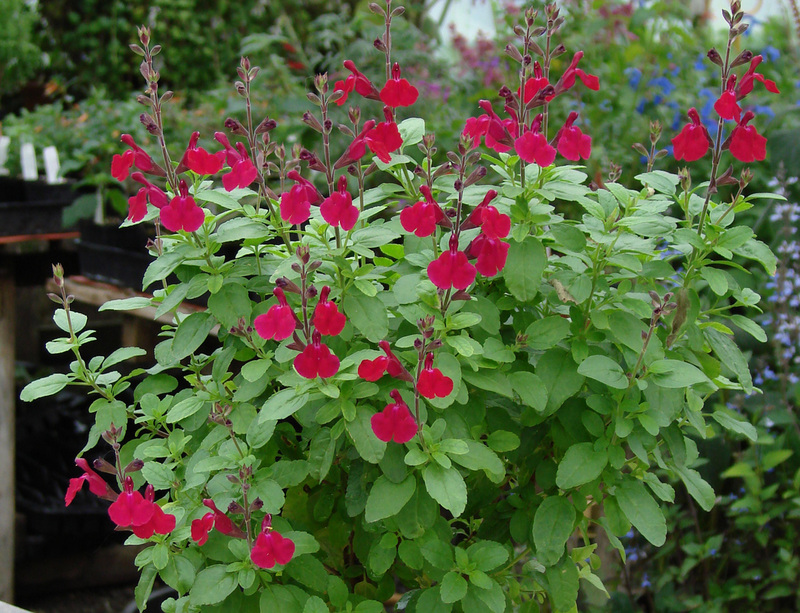 We believe this to be the best raspberry colored sage. (Elk Raspberry Moose Sage) The deep raspberry flowers of this Salvia x Jamensis look good enough to eat, like spoonfuls of a silky, mouthwatering mousse dessert. Yet the 'moose' in its name isn't a misspelling. 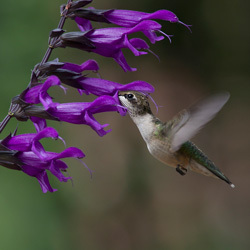 It refers to flowers that are larger than normal for a Jame Sage. Please excuse us for the corny name, but we're proud of this new introduction we developed in our FBTS plant breeding program. It's one of our Elk Rainbow Sages, which are known for strong, vigorous growth and long bloom seasons. Jame Sages are complex hybrids within the closely related Autumn Sage (S. greggii) and Mountain Sage (S. microphylla) groups of drought-resistant perennials native to the Southwest and Mexico. Similar to its blossoms, the mid-green, textured leaves of Elk Raspberry Moose are larger than those of many Jame Sages. Along with lovely color, pleasantly rounded, compact form make this plant a front-of-border beauty when grown en masse. 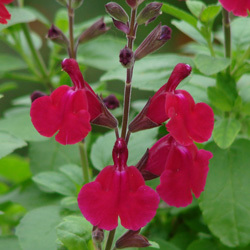 It's also an artful addition to container plantings of Salvias and companion plants that tolerate heat. 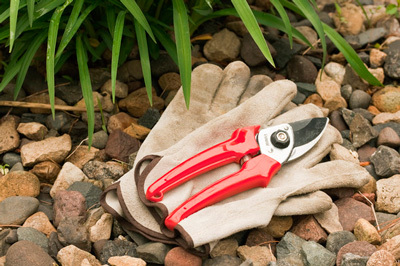 Locate it in full sun or partial shade if you live in a climate where summer heat is fierce. Although Salvia x 'Elk Raspberry Moose' thrives on average watering based on local rainfall, it is a tough plant that resists drought. Like most Salvias, it needs soil that drains well. If you grow it in containers, make sure they have good holes for releasing excess water. 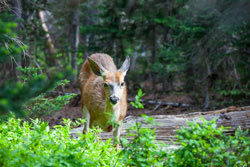 Deer resist this plant's charms, but honeybees and hummingbirds love it. We think you'll love it too.